Editor's note: Offensive language is used in this story. 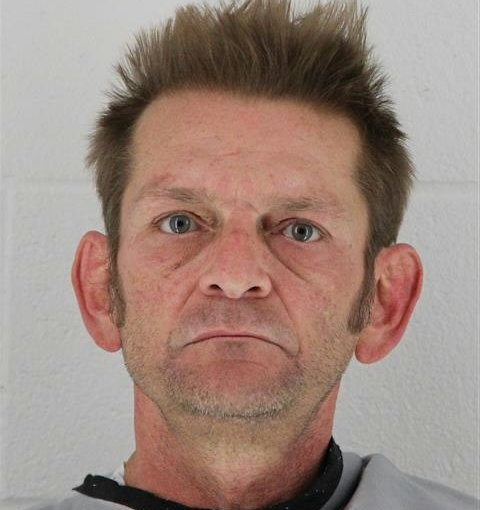 A federal judge on Tuesday handed down three consecutive life sentences to an Olathe resident who pleaded guilty to hate crimes in May for killing an Indian national and wounding two other men. 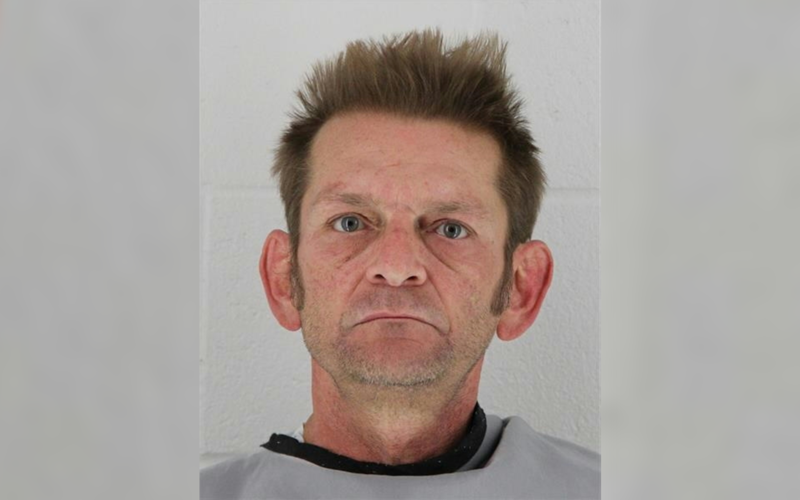 The Olathe resident who shot and killed an Indian national and wounded two other men last year at an Olathe bar pleaded guilty in federal court Monday to two hate crime offenses and one firearm offense. Adam W. Purinton’s plea agreement with the government calls for him to serve consecutive life sentences on the three pleas as well as to the life sentences he was given in state court earlier this month. Adam W. Purinton, the Olathe resident who was sentenced to life in prison last week for killing a Garmin engineer and wounding two other men, plans to plead guilty to hate crime charges and avoid a possible death sentence in federal court. A change of plea hearing is set for May 21, the day Purinton turns 53 years old, before U.S. District Judge Carlos Murguia, according to courtroom minutes filed on Wednesday. Purinton had previously pleaded not guilty to the hate crime charges. 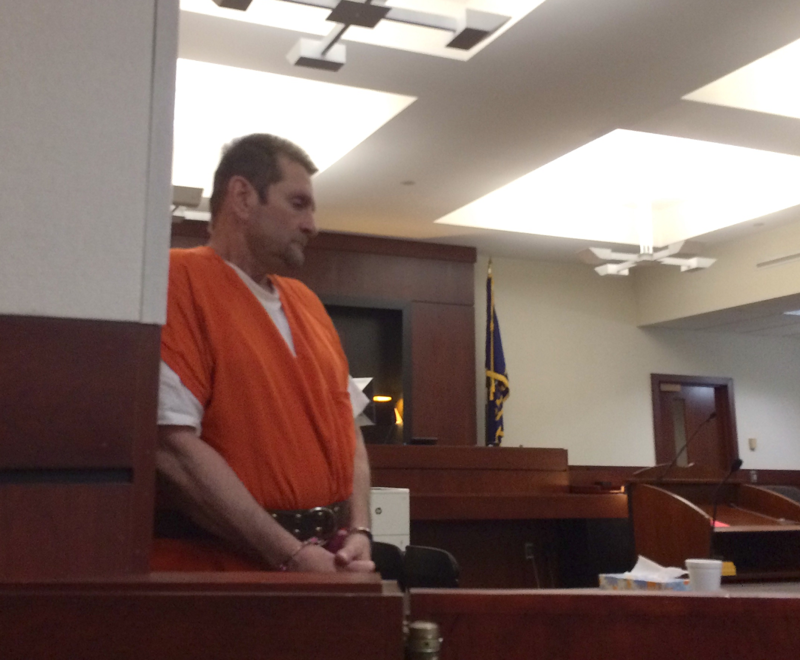 As Johnson County District Court Judge Charles Droege told 52-year-old Adam Purinton on Friday that he likely "won't leave prison alive," the convicted murderer briefly lowered his head. Purinton was sentenced to life in prison for the February 2017 murder of Srinivas Kuchibhotla at an Olathe, Kansas, bar. He received an additional 28-year sentence for the attempted murders of Alok Madasani and Ian Grillot. He still faces federal hate crime charges that could mean the death penalty. A hearing in that case is set for later this month.